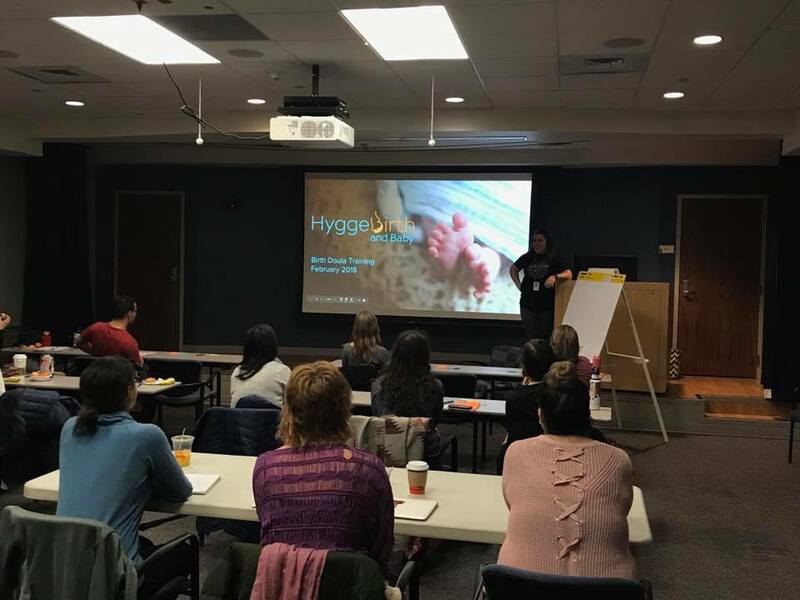 Hygge Birth and Baby offers doula certification! We put together a program with the goal of making sure that each doula in training feels supported and ready to be the doula that they dream of. Each of our certification classes are taught by professionals from the local birth community. Every doula will obtain the education and resources they need to hit the doula path running. Hygge doulas and trainers are local and ready to help you when you need it! Get to know our latest class of certifying doulas! For more information about our doula certification program or to inquire about upcoming certification dates, call the center at 720-464-7599.